GPS tracking system on senior citizen’s vehicle has been proven useful. Looking at the statistics, the results indicate that our senior drivers have serious driving issues. 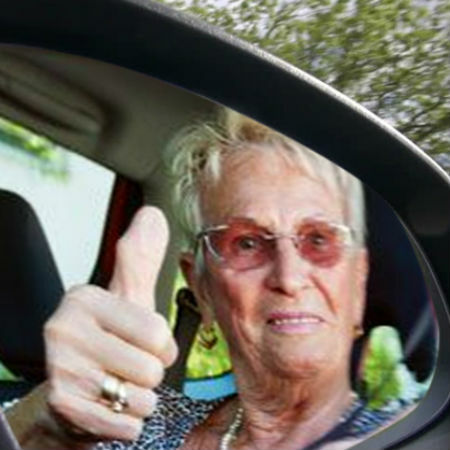 Seniors who are more than 65 years years old are considered high-risk drivers and are likely to get involved in a vehicular accident on the road. Monitoring using a tracking device has been found an effective tool in improving the senior driver’s safety through monitoring. Among the serious medical conditions that are affecting some of our elderly are dementia and Alzheimer’s disease. Ailments like these greatly affect the senior driver’s ability to drive. But with the help of GPS tracking system on the elderly’s vehicles, family members are constantly aware if their loved one is in a good physical and mental condition to drive around by tracking their driving habits. An alert notification will be sent by the system to the family through SMS or e-mail if the senior driver is driving too fast or too low or just circling around in one area. The GPS tracking system can help you decide if the senior member of the family can still drive safely or needs to turnover the key. GPS tracking devices is now made affordable as it’s been widely used by many users for a long time now. So protecting our seniors has become easier now through tracking their cars. Seniors are very sensitive, they want to continue driving as longer as possible and have difficulty adapting to change including technology. When you provide them proofs that it’s time for them to give up their car keys, they might still not understand but at least you know you’re doing it for their own safety and that’s what matters most. 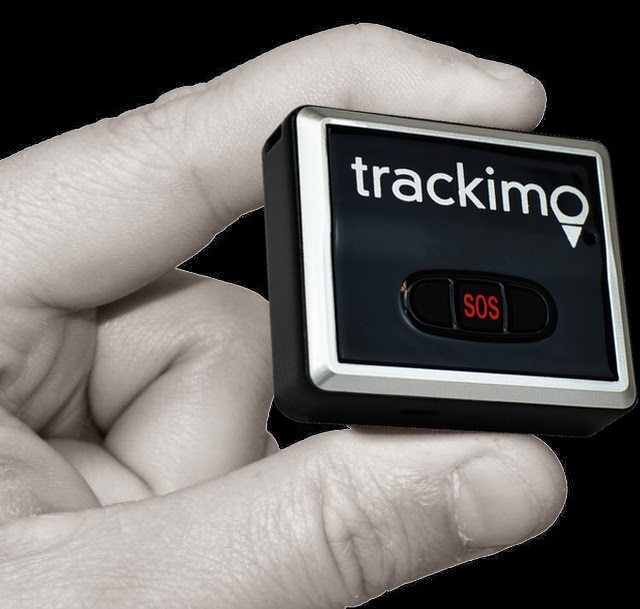 Trackimo is a small but quality and easy-to-use tracking device you can install on a senior citizen’s vehicle. It has many useful features that can help you ensure their security on the road. 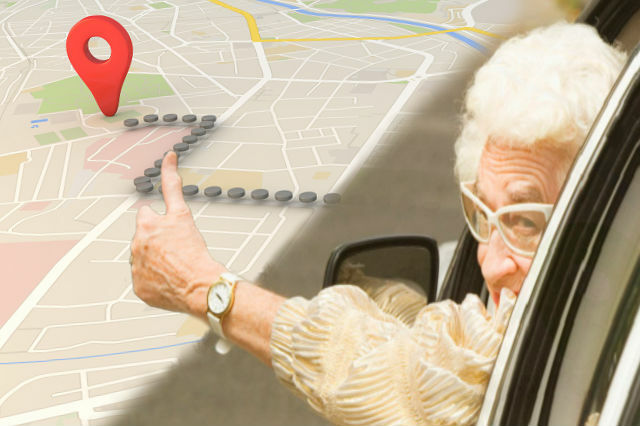 Real-time tracking allows you to monitor the senior’s driving habits live while SOS button feature enables them to call for assistance immediately in case they need it, like for example if they become lost or have met an accident.